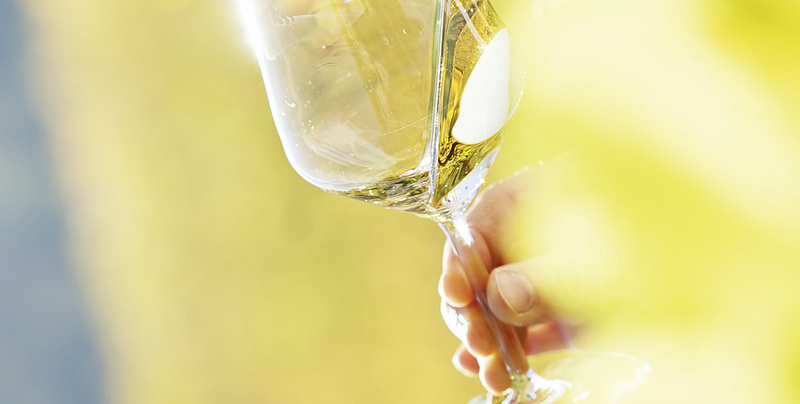 Albariño SEGREL and EIRAL result from a careful and lovingly winemaking process that seeks fresh, intensely aromatic wines, with balanced excellent palate, and an elegant point of acidity that makes them vivid and tasty. Segrel was the name given to a medieval poet or entertainer who belonged to the lower nobility and travelled from court to court performing cantigas, lyric poems which are the first sign of Galician literature. Segrels joined the dignity and inventiveness of the troubadour with the skills and passion of the minstrel. Bodegas Pablo Padín enthusiastically works uniting the knowledge and experience accumulated with the trends and technological innovations to produce Rias Baixas albariño wines able to capture moments and conquer the senses of those seduced by his excellence.